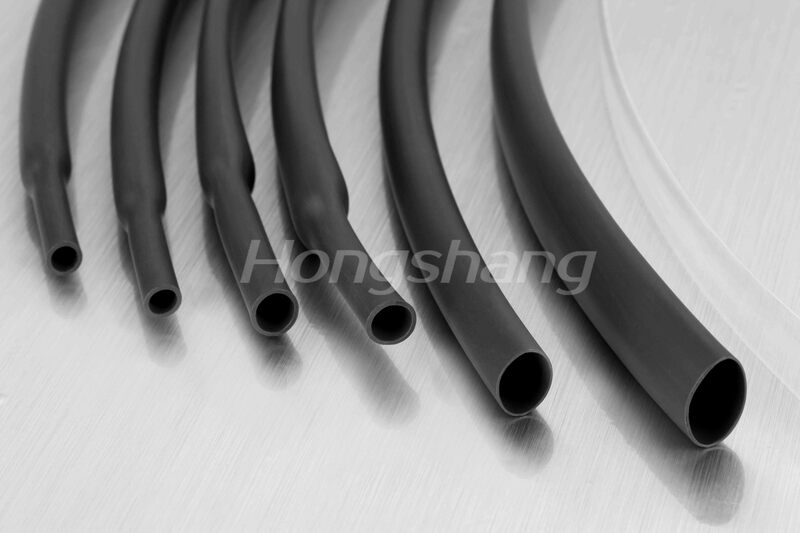 H-200E - Special Products - Hongshang Heat Shrinkable Materials Co.Ltd. Made from modified fluoroelastomer (Viton), with superior impact, abrasion and cut through resistant, it is suitable to many applications requiring high resistance to corrosive fluids, fuels, lubricants, acids and solvents at elevated temperature. Tel:+86 755 28484008 / 28483808 | Fax: +86 755 28483682 28485850 | Emai: sales@hongshang.com Copyright @ 2010 Hongshang All rights reserved.